Miller Environmental services is owned and operated by Ed Miller and Liliana Hansen – Senior Biologists. We work to meet the needs of clients in Whatcom County and Northwestern Washington seeking to navigate the environmental permitting process. Miller Environmental Services can work with clients from the beginning of the process through project completion and beyond; from feasibility, reporting, permitting, agency consultation, hearings, to post-construction mitigation monitoring and reporting. Ed Miller has been working as a wetland professional since 2000. He has worked in several states (Washington, California, and Nevada) on projects as diverse as simple garage expansions, new home and residential development, road and highway permitting, trail and park facilities, and industrial construction projects. He has been certified by the Society of Wetland Scientists as a Professional Wetland Scientist (PWS #1895), obtained a Masters of Environmental Science and Management with a focus on Geomorphology and hydrology from the University of California at Santa Barbara and completed a Bachelors of Science degree in Terrestrial Ecology from Western Washington University. Liliana Hansen is a Society of Wetland Scientists certified Professional Wetland Scientist (PWS #2755). Ms. Hansen received a Bachelor of Science from Western Washington University in Environmental Science and has been working as a wetland scientist since 2003. Ms. Hansen’s experience includes wetland delineations, floodplain habitat assessments for FEMA Endangered Species Act compliance, wetland and buffer mitigation design and monitoring, ordinary high water mark determinations, and environmental permitting. Ed Miller and Liliana Hansen have worked as consulting biologists in the Whatcom County area since 2003. 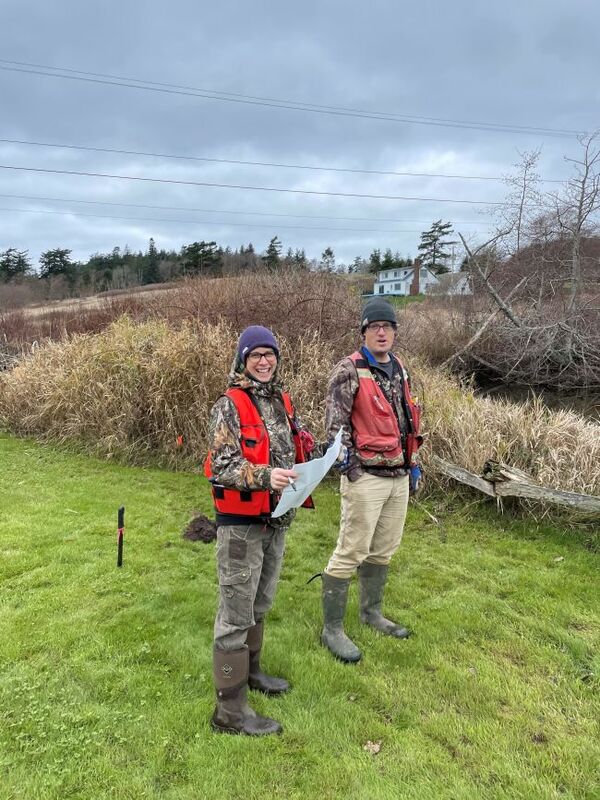 They have a thorough knowledge of critical areas regulations in the area and have completed hundreds of wetland delineations that have been approved in Whatcom, Skagit and Snohomish Counties and by the Washington State Department of Ecology, and the Army Corps of Engineers.